Here at Inspect Element, I’ve been blogging for just over four months now and have noticed a significant improvement in my overall day-to-day work since I began. Everything from my time management to development work has improved in a short amount of time and I expect it to improve in the future too. I think it is the most effective way of improving your work and here are eight reasons why it will. One of the things that you’ll have to do to ensure high quality work on a blog is to do plenty of research. Writing about a topic requires adequate research in order for you to write quality articles. Obviously this means that you will learn a lot more about topics that you write about. You can tie this in with the work you are currently doing. If you’re about to design a new site that incorporates an admin area, writing something constructive about admin areas will force you into researching admin areas and therefore benefit your current work as well as future work. Time management can be a tricky task for designers. One of the benefits of being a designer is the variety of work but it can also make it more difficult to manage time effectively. Blogging will help you manage your time better. Setting deadlines for when you post articles is a good way of getting used to working to a set time. Even if you only blog every two weeks, you will notice an improvement in your time management skills over time. Of course you can bookmark articles you see but there’s so much great content out there that you may forget about it or it may get lost in the noise. The benefit of writing it yourself is that you will almost certainly remember what you wrote. When combined with the research you have to do to write a blog post, blogging becomes a very useful way of remembering any problems or topics that you have research and solved previously. Communication in any job is extremely important. Especially in website creation as often there will be multiple teams communicating about various aspects of the site such as content, design, development and marketing. Writing regularly will help you communicate effectively and reduce time wasted explaining things. Writing a blog is a great way of improving your writing and communication skills, as the more you write the better you will become. My writing has improved hugely since starting Inspect Element. It still isn’t at a level I’m 100% happy with just yet but it has definitely had a positive effect at my day job. Even if your blog is an extension of your own portfolio and you’re a freelancer, you will instil confidence in your current client base as well as potential clients because you will be demonstrating that you are great at what you do and you know what you’re talking about.Â It can also help clients learn more about yourself and will make your site and service appear more personal. It can also have the added benefit of referring them to a blog post when a request that you don’t agree with is made, as long as you have written about it previously. Don’t forget the fact that you will learn something about marketing on the web, assuming you want your blog to be read by as many people as possible. By writing a blog and if it is any good, chances are that you’ll attract the attention of other designers and bloggers. Designers and bloggers that have more experience than you may ask you to help out on their blog by guest posting or collaborating on work. Not only will this help promote yourself but you will learn from other designers who are more experienced. Networking may lead to other opportunities to work on bigger, more challenging projects. One of the ways that I believe is the best to get the best out of what you do is to continue challenging yourself. 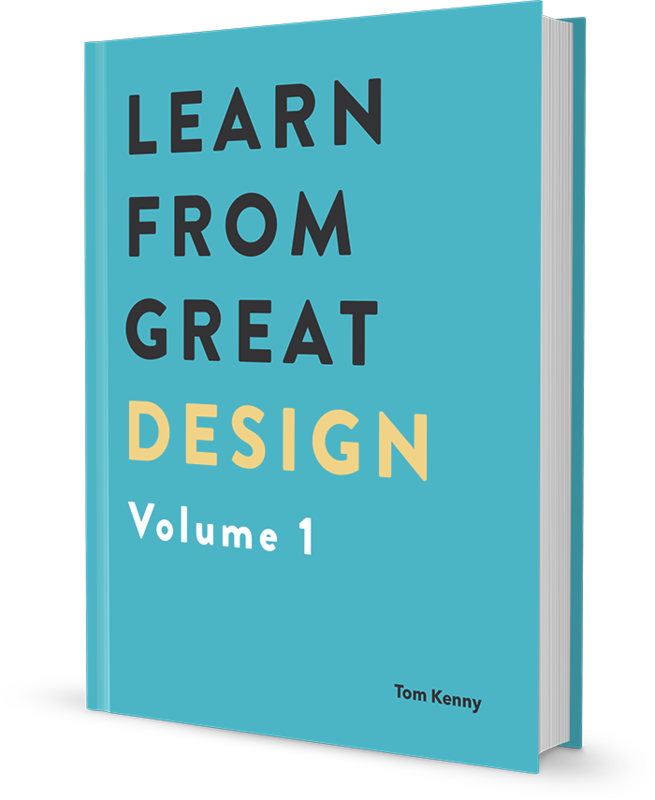 It will keep you more engaged in whatever you do which will turn you into a better designer. Often when working in agencies the majority of web design and development work is completed and then handed off to the client, never to be seen again. When you own your own site you will understand how to design and develop sites that are updated on a regular basis and what are the limitations and requirements that go into that. Maintaining your own site will also give you the opportunity to do some usability testing and give you an insight as to what techniques work well or not. Obviously designing a blog is different to designing a non-blog site for a client but you will still learn plenty that can be applied to your day job. Working for yourself by designing, developing and writing your own blog is a great way to get away from the demands of your clients or bosses. It introduces more variety into your work and allows you to create work that you really love. Now of course, you may love the work that you do for your clients or bosses but there is nothing quite like calling the shots yourself.Â Who doesn’t like a bit of creative freedom now and then?